I've had a go at writing a short commentary with Chris Perkins. 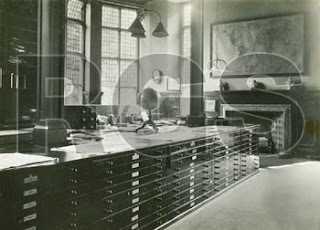 This commentary focuses on the place of mapping in the Geography discipline in the UK, exploring our ambivalent contemporary relationship to the medium and the practices associated with cartography. We argue that the time is ripe for a geographical reinvigoration of interest in mapping, reflecting on geographers' professional retreat from mapping in research and teaching, the changing nature of cartographic production, and a resurgance of everyday and online mapping. We argue that RGS-IBG has an important role to play in this process. Hi, was in Keswick for a first year fieldtrip the last few days. Managed to escape one evening for a lovely walk up Cat Bells. 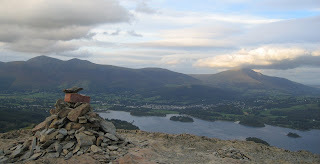 Below is a photograph from the top, looking back at Derwent Water, Keswick and Skiddaw.